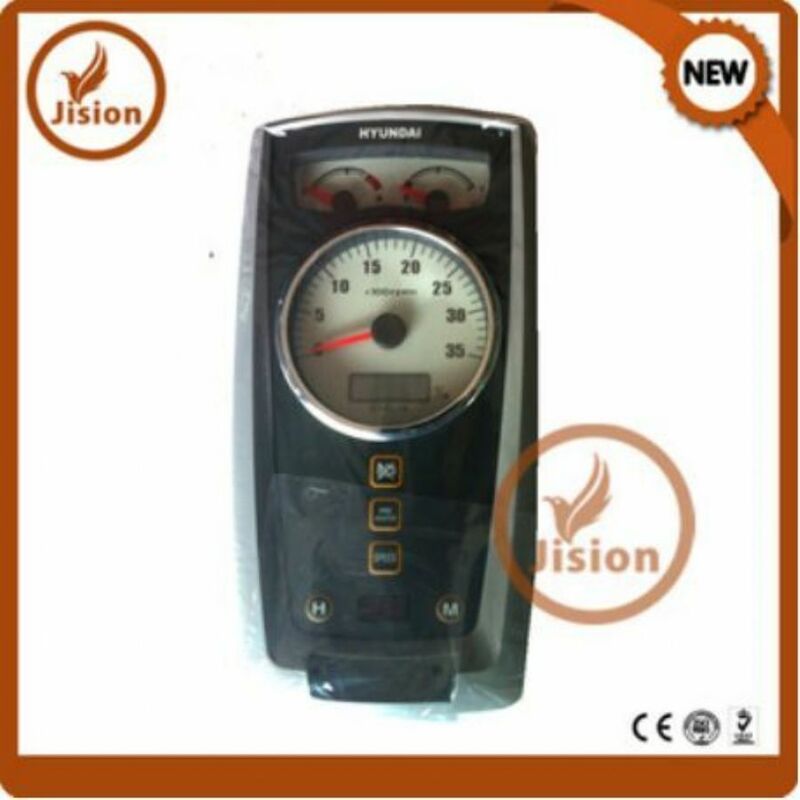 R555LC-7 Excavator Monitor LCD Cluster Display 21M8-50011 21M8-51010,Website:http://www.jisionparts. 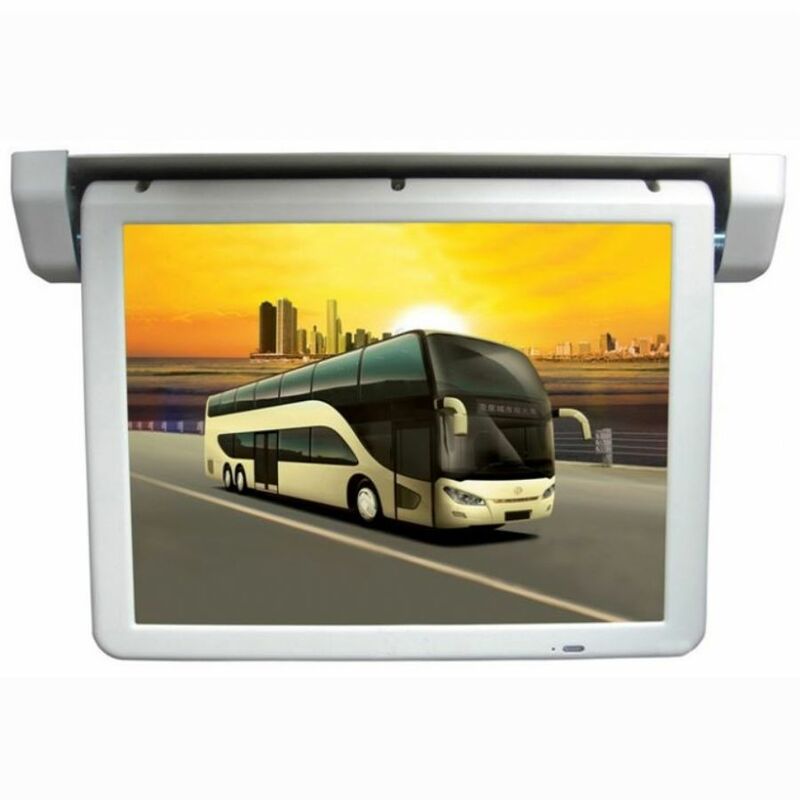 Mobile Biz Net Sdn Bhd. 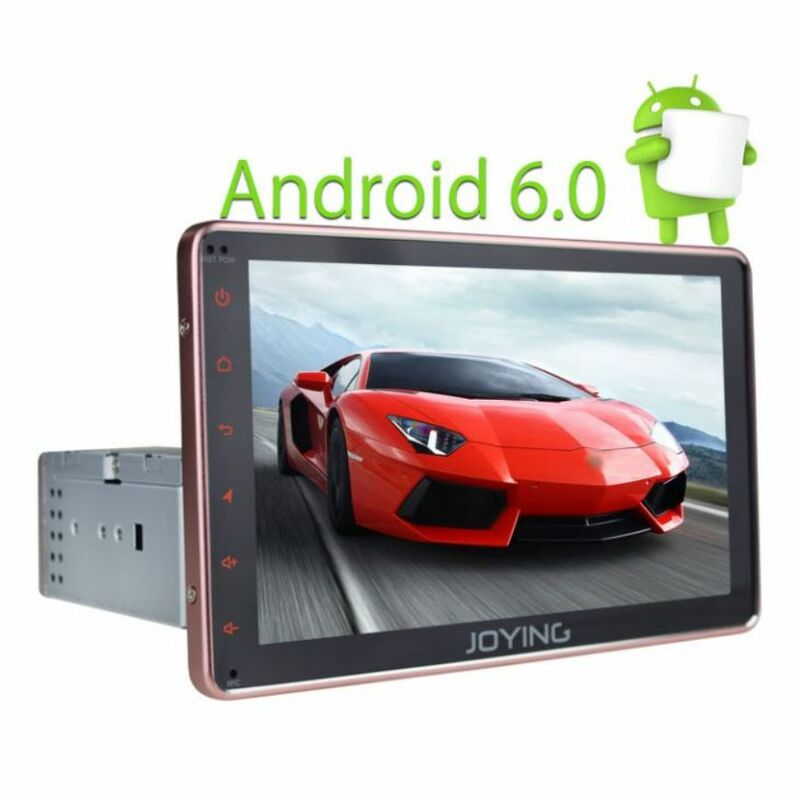 Hagnzhou Yusong Electronic Techonology Co., Ltd.